Our hotels feature a range of exclusive facilities to inspire a unique and creative experience. 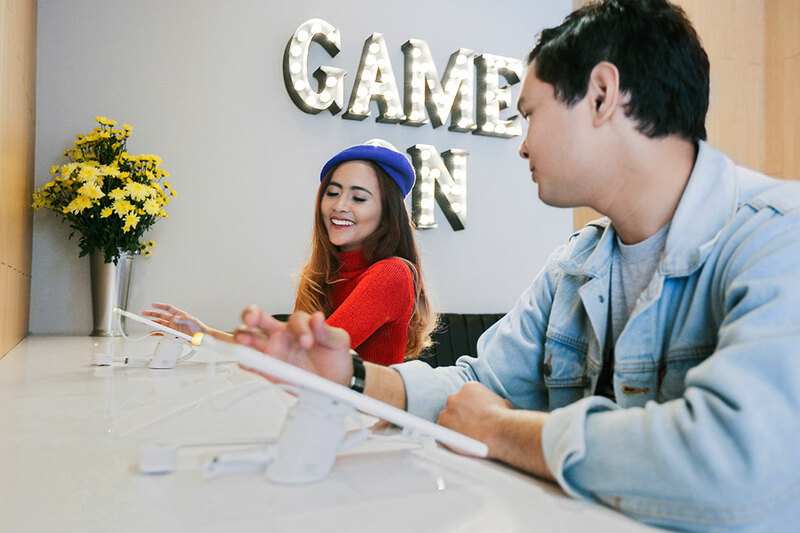 Surf the web using our gadgets at our NETZONE, have fun and play our latest gaming console with your friends at our GAMING STATION, chill out and hang at our CHILL SPOT and sample our street inspired comfort food and beverages at WOK N TOK. Each of our properties are also equipped with meeting rooms and business facilities so you can easily schedule your workshops, meetings and brainstorming sessions -- all in a creative environment! "Laughter is brightest, where food is best." Whether you decide to stay in the room or hang out, our Wok 'n' Tok is the right spot for you. Our signature menus are inspired by popular wok-based street food. Enjoy our wok-fast breakfast buffet in the morning and sample scrumptious choices of comfort food. In the mood for some me-time? Just order in, and we’ll deliver it to your room! Best part is that Wok N Tok is open 24/7, so whenever you feel the urge to snack, we’ve got your back. 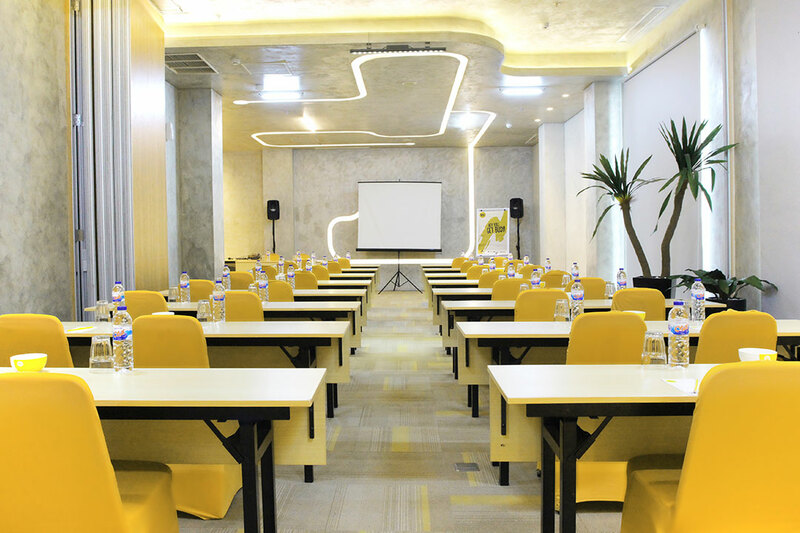 Plan your next business meeting at our sophisticated meeting rooms with complete meeting and event facilities. Each of our meeting spaces feature unique designs, creating the perfect environment for your brainstorming session. Flexible meeting rooms can be configured into different settings to suit your needs. 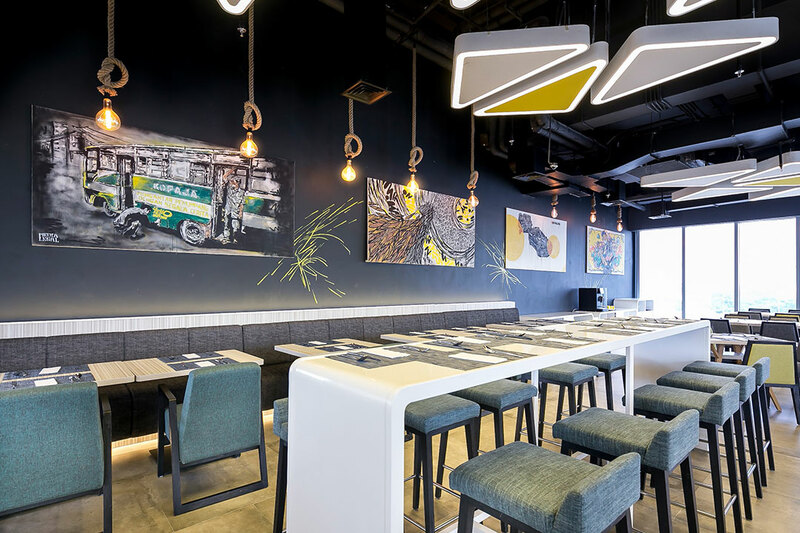 Stay connected during your stay with our NetZone - carefully crafted to provide you a quiet spot with gadgets so you can surf the web with ease. Whether you feel like checking your email, playing online games, or just listening to music while sipping a drink or nibbling a snack, NetZone is our effort to help you Get Wired! Our Chill Spot lounge serves just as much as a social hub as a relaxing spot. Hang out with friends, meet new people, work, sip, nibble and play. 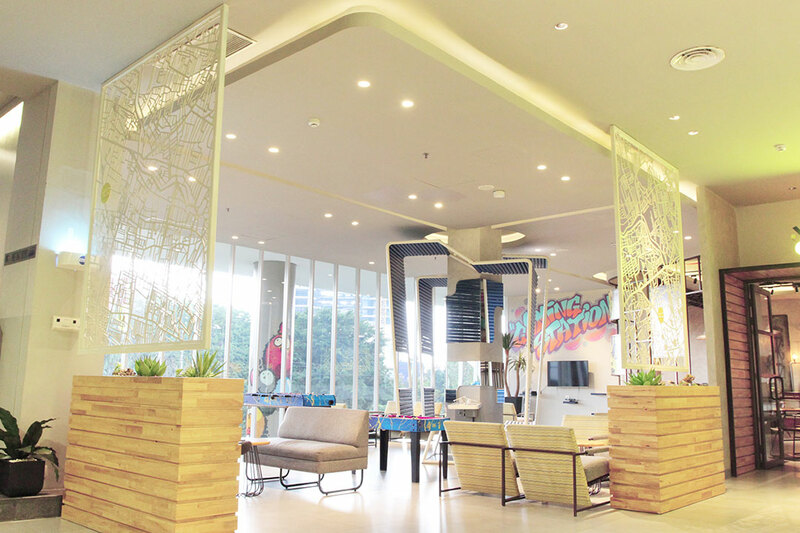 This place is generously equipped with plug-in points to ease your recharging moments, and of course, Free Wi-Fi! "Big Hotel for Big Kids"
Now, this spot is where video games and lifestyle come together. 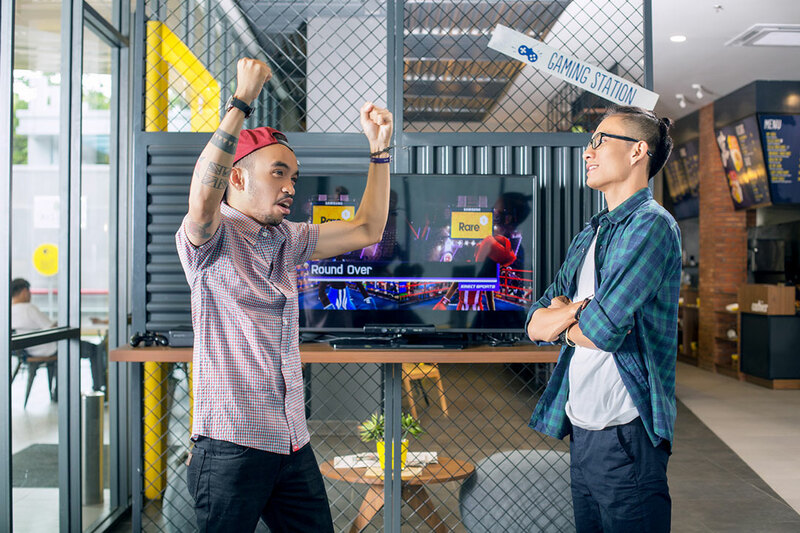 Home to the latest gaming consoles, the Gaming Station provides fun games, creating real social experiences where people of all ages can explore and enjoy their inner gamer.